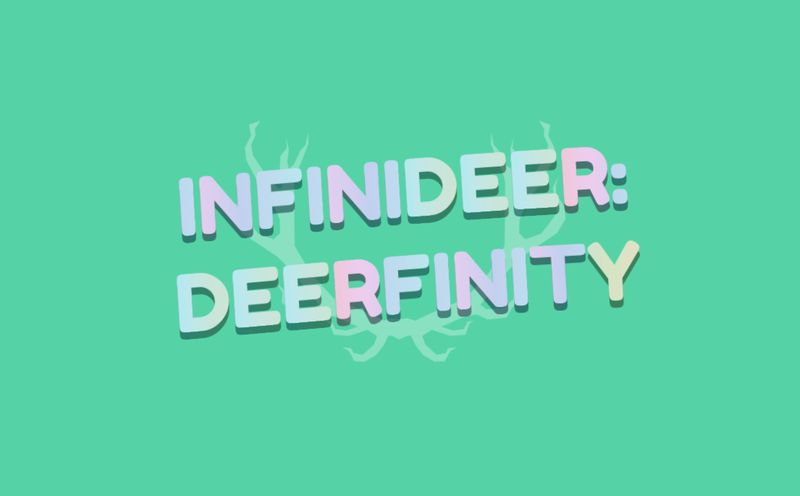 Infinideer: Deerfinity is the spiritual sibling to shameless frogger ripoff INFINIDEER. It's a whole lot like the first game, procedural levels, wacky vehicle AI and a loose understanding of how physics works. Its better than the first game, though, because it wasn't made in two days... Which means it runs pretty good on most machines, and has a bunch of features that weren't in the first game. We are releasing the game early access for folks who want to play, but to keep it sane we are selling it in limited quantities for now. NOTE: This game is under heavy development, and we push new builds very often. To stay up to date try installing https://itch.io/app! Sometimes we break stuff too, send us an email at team@svblm.com if something is stopping you from having fun and we will try our best to fix it ASAP.